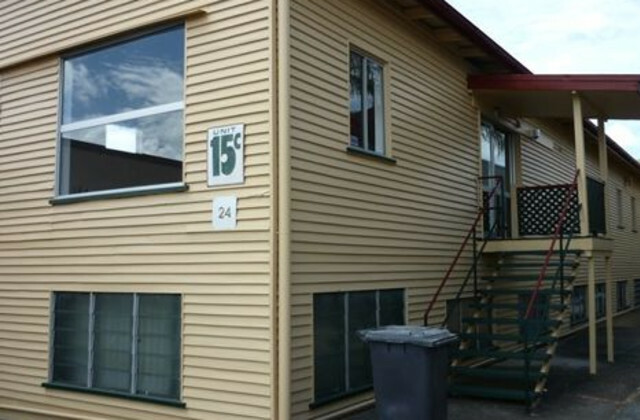 If you’re interested in buying or selling commercial property in Brisbane, CommercialVIEW is the place to go for the most extensive listings on the market. 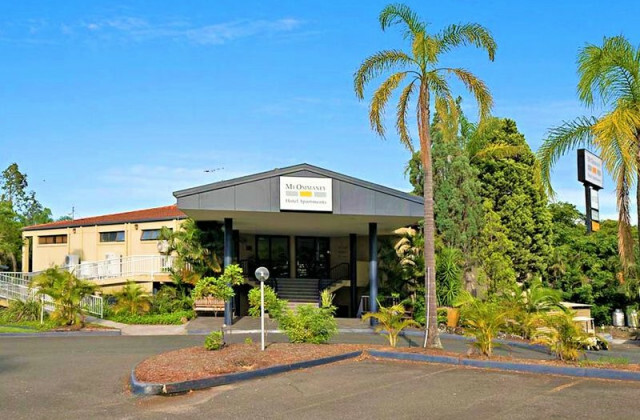 We have a wide array of commercial venues available across Brisbane and surrounding areas and we’re confident that you’ll be able to find or sell the property of your choice at your price! The core success factor in any good business is a good property—and that's where CommercialVIEW comes in. 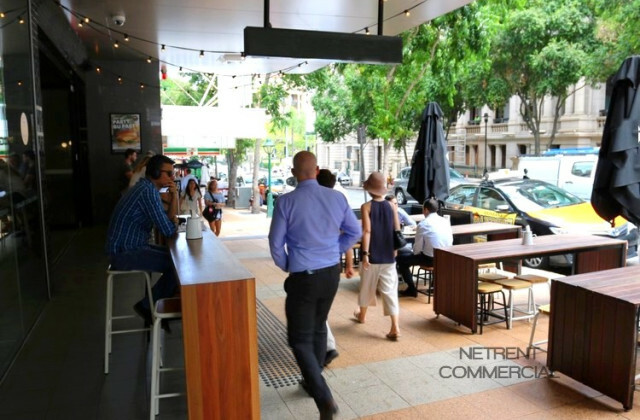 With access to one of the largest and most used databases of commercial properties on the market in Brisbane you can't go wrong! Refine your search by letting us know what your desired size, location or price is and we'll help you narrow down the field to only the most suitable properties.